AVETMISS Uploads 2016: Due Tomorrow! We’d like to remind all VETtrak users that tomorrow is the last day for uploading your AVETMISS data to NCVER for 2016. Yes, February 28 is upon us and it’s time to report on your RTO’s activities for the last year. This is an exceptionally busy time for everyone in the VET industry: we understand how stressful and time-consuming this task can be. Never fear, and don’t panic! The VETtrak support team are prepared and able to help you with your reporting requirements as best we can. To help us get to the heart of your reporting issues with speed and efficiency, we have prepared a handy list of details you can provide us when you get in touch. If you are receiving errors, such as description or error code, have details of those errors ready for us to decipher. While we are not aware of all AVETMISS error codes, having as much information as possible – in particular, the description of the error – will help us figure out a solution as quickly as possible! We have a nifty webinar that addresses some of the most common errors you might encounter within the VETtrak system when generating AVETMISS. You can find it in our help centre here. You may have received AVETMISS error reports from your provided from your reporting body. 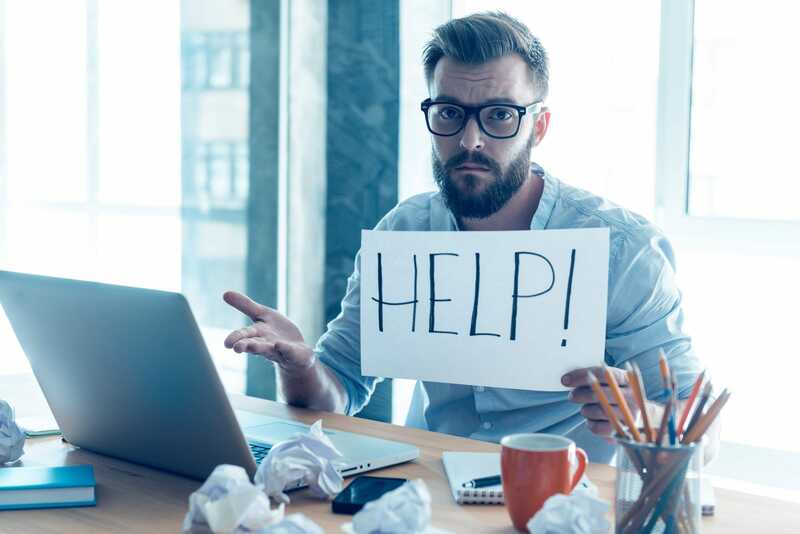 Send us a copy of your error report via email in the form of a spreadsheet or a PDF document for us to look at and read so we know what is going on in your VETtrak system. If you have already taken steps to solve these issues on your own, let us know what these steps were. Doing this will determine for us what next steps we might want to try, or if another solution might be better suited to your issue. 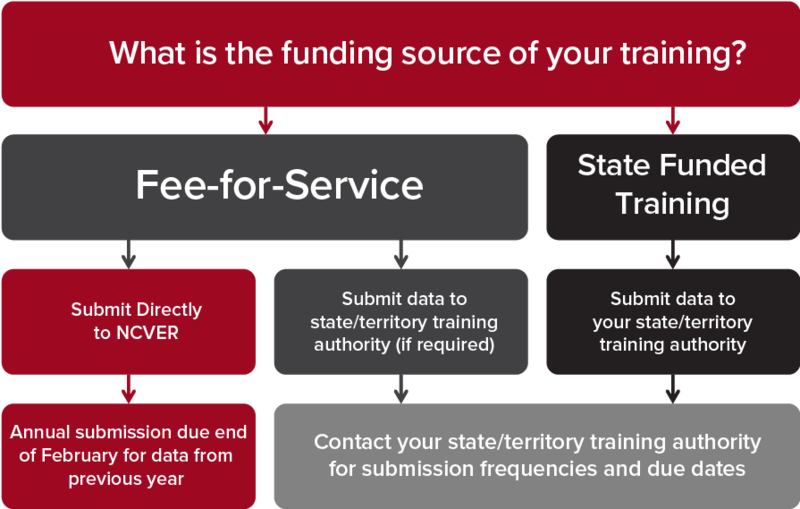 Remember, you only need to report directly to NCVER for 2016 if your state training authority does not pass on data to NCVER on your behalf. If you’re unsure, have a look at this handy flowchart. Good luck tomorrow! Remember, VETtrak team are here to support you.